Limerick FC are seeking expressions of interest for our new FAI Continental Tyres Women’s National League team, including for the position of manager and assistant manager. The club were delighted to announce on Tuesday that it has been accepted into the Women’s National League, where we will compete for the very first time in our history in 2018. Matchday Volunteers; programme contributors, PRO, stewards, etc. 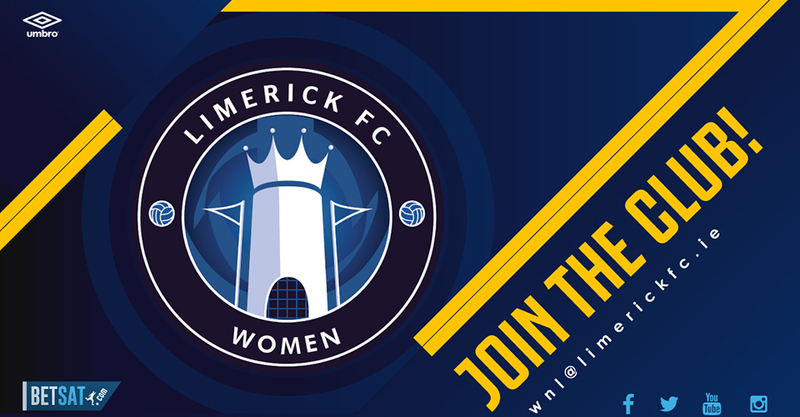 If interested in any of the above positions, please e-mail your details to wnl@limerickfc.ie.